adidas is adding more new I-5923 colorways to their lineup. By now, the casual runner is available in a wide assortment of interesting color schemes. Check out the new Maroon & Branch variations, arriving in stores soon. adidas casual I-5923 has exploded onto the sneaker scene since its debut over a year ago. 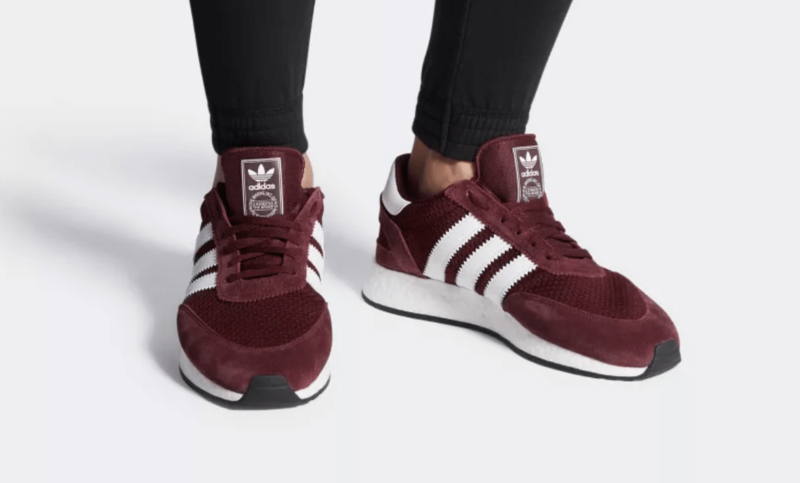 The sleek and stylish runner has always looked great, and adidas is continually adding exciting new colorways to help spice things up. 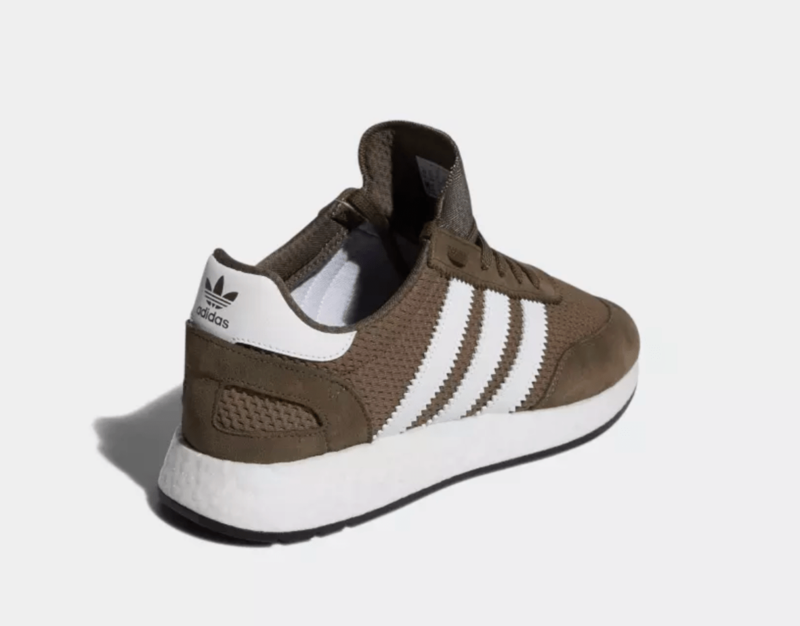 The latest colorways to join the I-5923’s ranks look to be great additions to any Fall wardrobe. 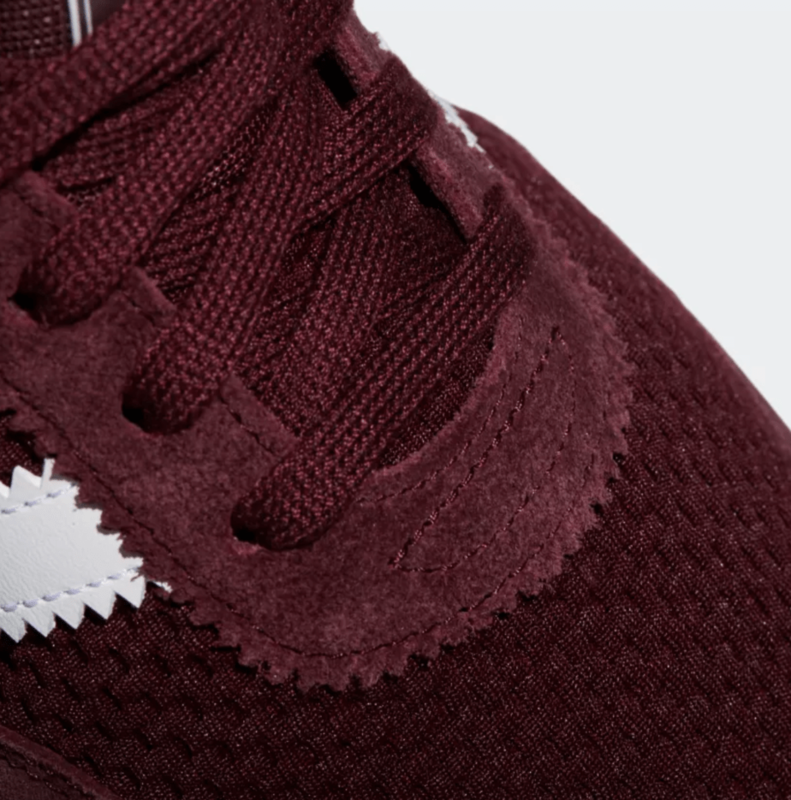 the first pair begins with all-maroon upper, from the stretch mesh body to the suede support bumpers. 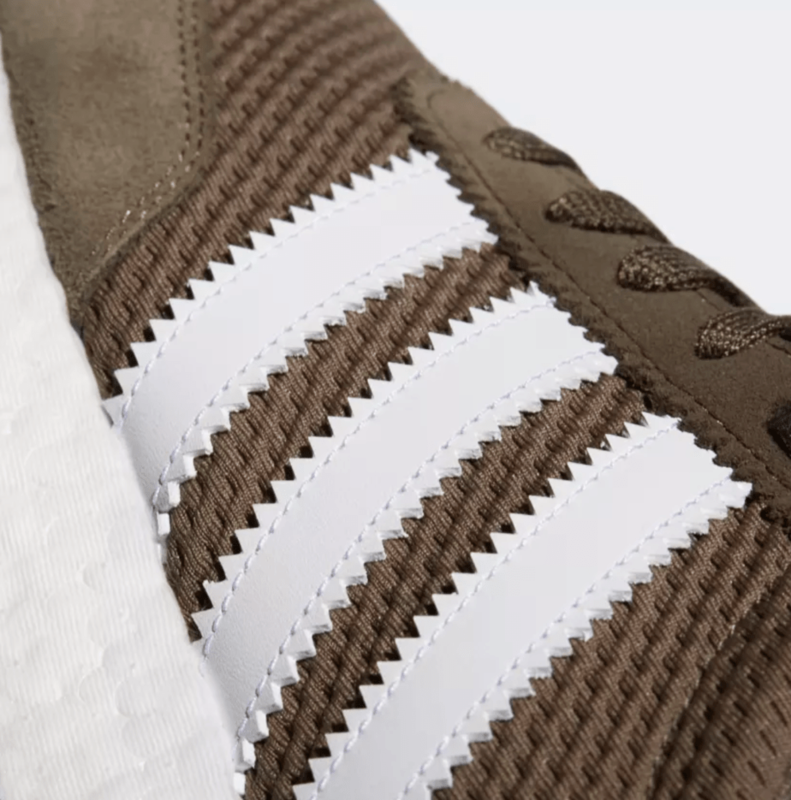 Then, the stripes, heel tab, and Boost midsole are all done in a simple white and completed with a black rubber outsole. 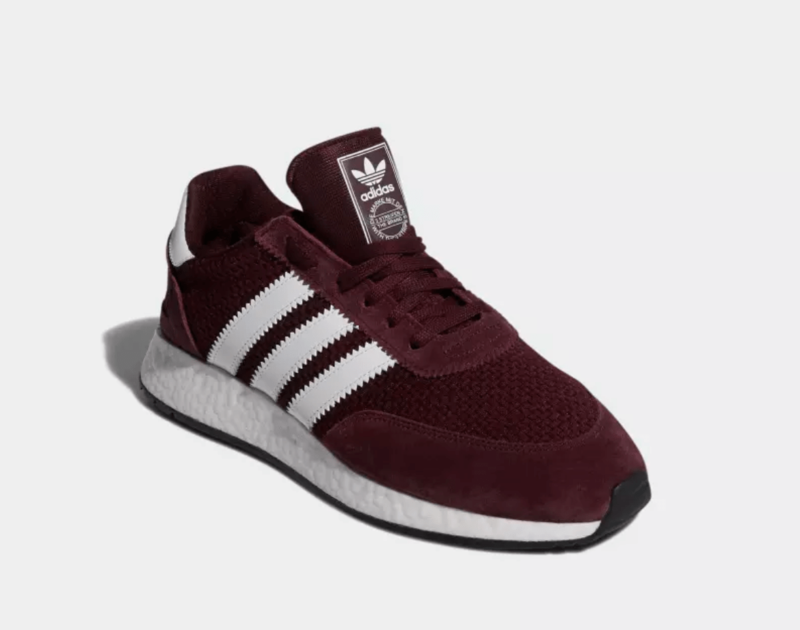 The second pair follows the same design cues as the first, though instead of maroon the Originals team has opted for a soft new brown being called Branch. 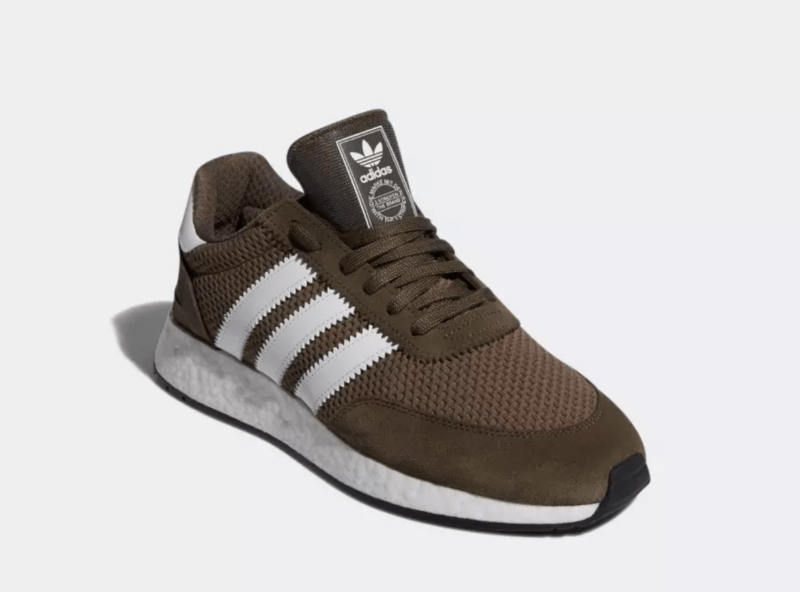 adidas’ smooth new additions to their lineup of I-5923 colorways will be made available for purchase on July 22nd, 2018. 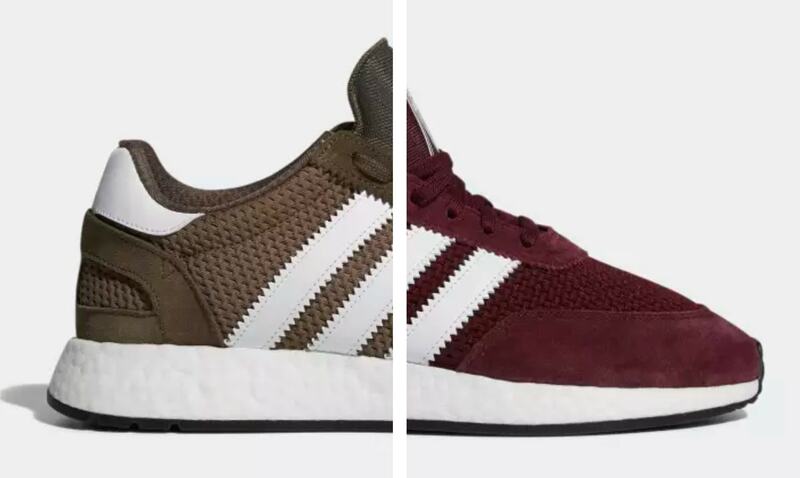 The new Branch & Maroon colorways will retail for the usual $130, and launch at both adidas and select retailers. 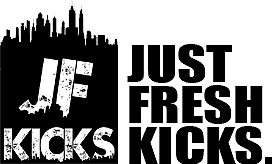 Check out the official images below for a closer look, and stay tuned to JustFreshKicks for more adidas release news.